Dr. Gray is the most experienced and uses no drains. 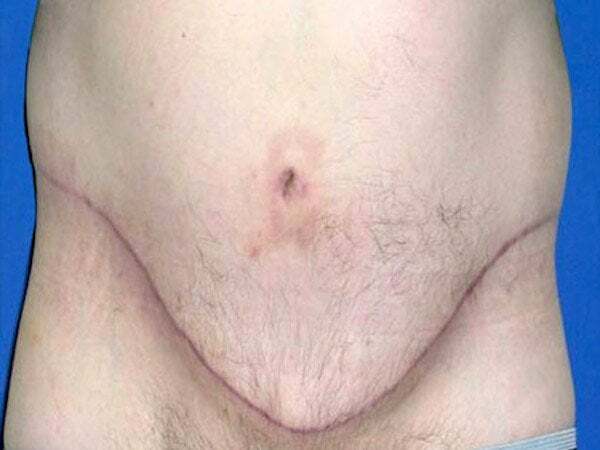 What is a “Circumferential Abdominoplasty”? A circumferential abdominoplasty is also known as a “body lift”. It is an operation to remove the excess skin, fat and tissue around your hips and waistline and back. The width of the band of tissue to be removed depends upon the amount of extra skin and fat you have. The area of skin and tissue removed can be as wide as ten inches. Following removal of the tissue in this “band” distribution, upper skin and tissue is pulled down and lower skin and tissue is pulled up giving you a tighter and more youthful looking body including stomach, back, and waistline above as well as thighs, hips and buttocks. The scar will be all the way around the body and will fade dramatically in time. How is a tummy tuck different from a lower body lift? A tummy tuck is a different surgery from a lower body lift. A tummy tuck is a highly effective surgery to treat loose, hanging abdominal tissue in patients whose excess fat is mostly in the front and somewhat to the sides of their abdomen. 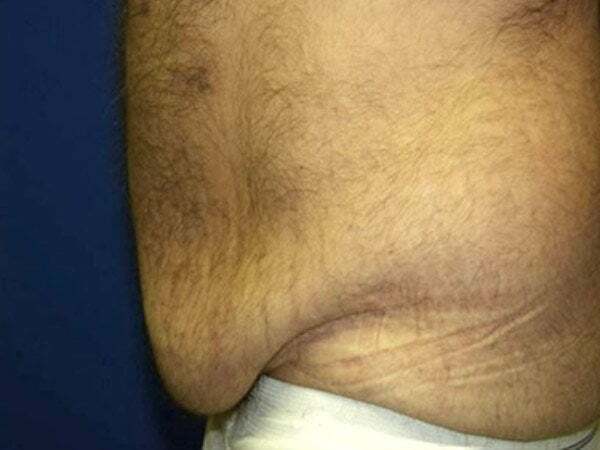 Many patients have significant amounts of loose tissue that extends completely around their waist and lower body, which cannot be corrected with a tummy tuck, even with liposuction of the hips and waist. In this case, a lower body lift becomes the more appropriate choice. Liposuction may work well for patients with localized fat deposits, but if you have stretch marks, cellulite, flabby skin and muscles, you’ll benefit more from circumferential abdominoplasty which gives a complete lower body lift, taking care of flabby buttocks and thighs, belly fat, and love handles, all in the same operation. What will a Lower Body Lift do for me? 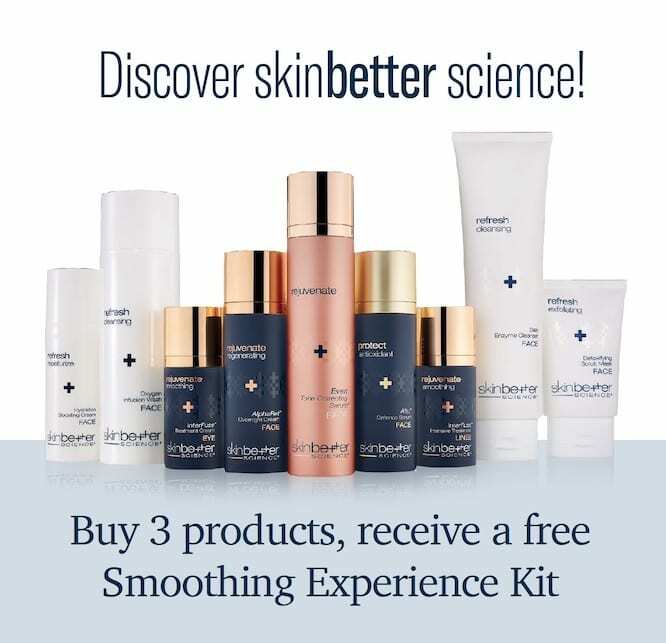 cosmetic procedures such as an arm lift, body contouring, or umbilicoplasty. A body lift can also improve a sagging mid-body caused by multiple pregnancies. All patients need to realize that although the surgery is permanent, you can still gain weight if you overeat and do not exercise. All efforts should be made to keep your new toned, sculpted look with regular exercise and healthy eating. Patients who have had a significant loss of weight and who have hanging skin and fat in the stomach area, outer thighs, hips, back, and buttocks. Some patients need surgical procedures on the arms, inner thighs, breasts, and back. for the shape of the lower body. Men or women who are near the normal weight range, have moderate excess weight around the abdomen, but seek a remarkable improvement in the buttocks, back, and waist. How is a Lower Body Lift Performed? Dr. Gray uses no drains! This procedure generally takes about four hours with the patient under a general anesthesia and asleep. Incisions are made on the abdomen as well as the lower back, extending across the perimeter of the abdomen. All attempts are made to place the incision in such a fashion so that final scar is hidden in your underwear. 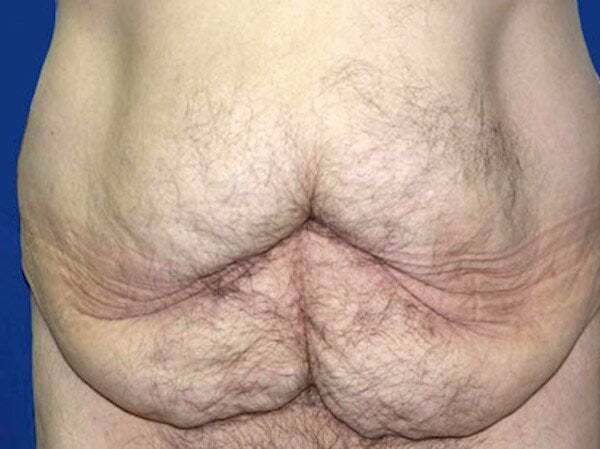 Abdominal wall skin and fat is then raised over the abdominal wall fascia and muscle. 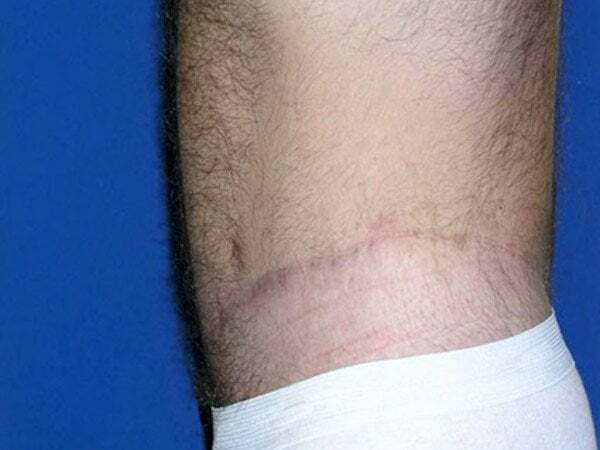 As muscle and fascia are exposed they can be tightened with sutures for added cosmetic benefit. The skin and fat of the abdominal wall, sides and back is then pulled down. The skin and fat of the outer thighs and buttocks is pulled up and excess skin and fat is removed. 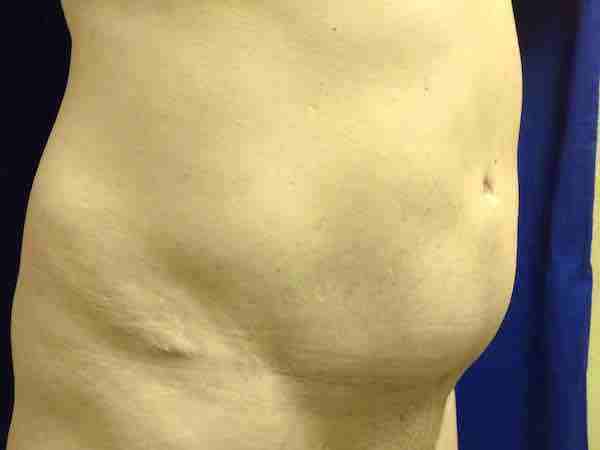 Techniques are used to contour the patient’s body from the ribs to the knee area, lift the outer thighs and buttocks, and create a new navel if necessary for further cosmetic benefit. The soft tissue and the skin edges are then sutured together. Liposuction takes care of any fat deposits in the surrounding areas that are not addressed by this procedure. Upon completion of your operation, bandages and special restrictive undergarments will be placed around your abdomen and waistline to provide additional support, minimize the movement and any discomfort. You will experience some pain, which is controlled well with pain medications. Your doctor will prescribe pain killers to handle pain and anti-inflammatory drugs to help with swelling. There are usually no sutures that need to be removed. Dr. Gray uses no drains, unlike many other less experienced surgeons. You can minimize potential problems by carefully following the directions given to you after surgery: Patients are advised complete bed rest for two weeks to allow the sutures to heal after which you should be able to resume regular activities. You should avoid heavy lifting and strenuous exercise for several months. You will need to refrain from smoking for several weeks before and after the surgery. Upon completion of healing process maintaining proper diet and exercise routine will provide a long-lasting result.